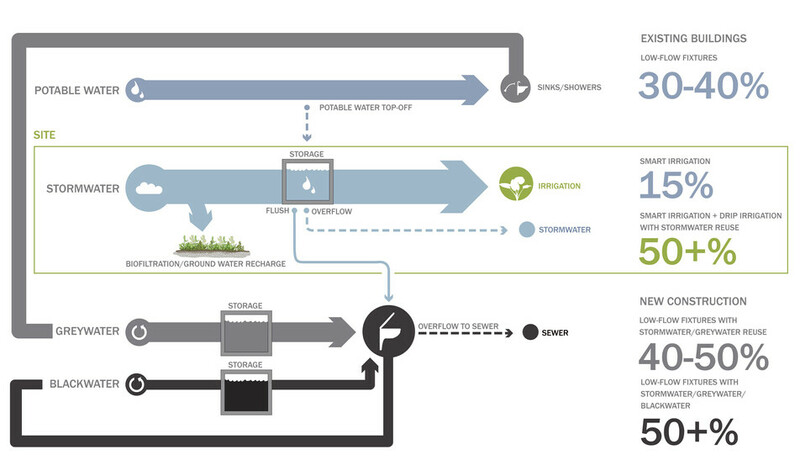 Atelier Ten’s comprehensive Environmental Framework for the Harvard Business School (HBS) analyzes, prioritizes and sets a roadmap for successful implementation of site-wide and building-specific strategies for reducing energy, water, and other resource use. 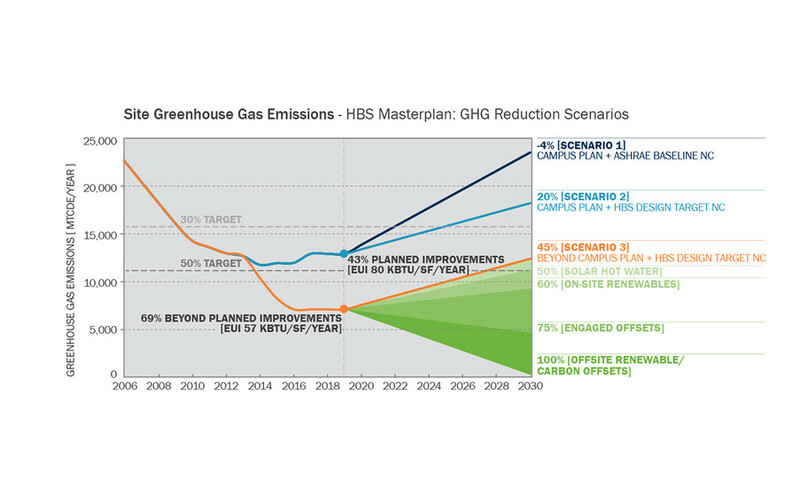 For nearly ten years, the Harvard Business School (HBS) has implemented a sustainability program to allow for efficient operations on campus, and has committed to reducing the overall greenhouse gas emissions to meet and exceed the Harvard University reduction goal of 30% from 2006 levels by 2016, including future growth. 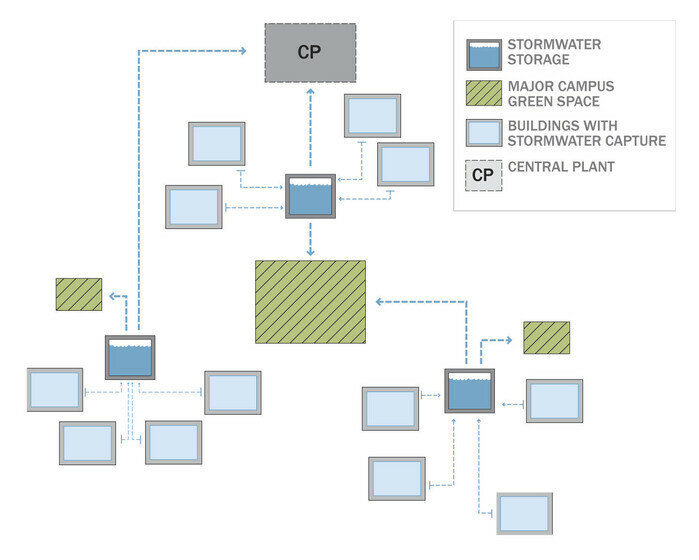 Atelier Ten helped develop the HBS Environmental Framework report and provided additional goals and strategies for the overall campus and at an individual building scale. 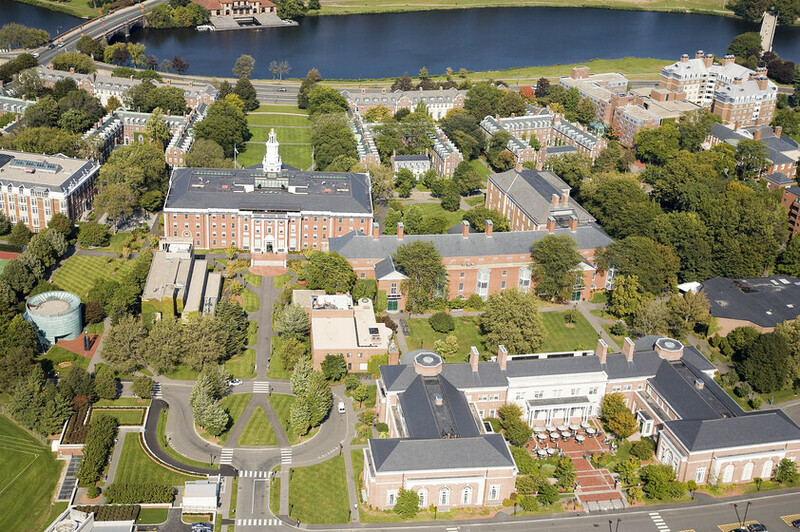 The framework established a set of targets and strategies for achievement and outlined six sustainable topics that are considered priorities for the HBS campus: energy, site and landscape, water, indoor environmental quality, construction and materials, and operations and maintenance.